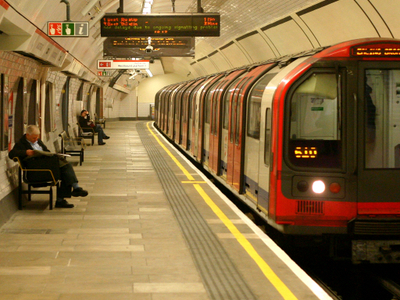 Lancaster Gate is a London Underground station located on the Central line near Lancaster Gate on Bayswater Road in Bayswater (City of Westminster), to the north of Kensington Gardens. It is between Queensway and Marble Arch on the Central line and is in Travelcard Zone 1. 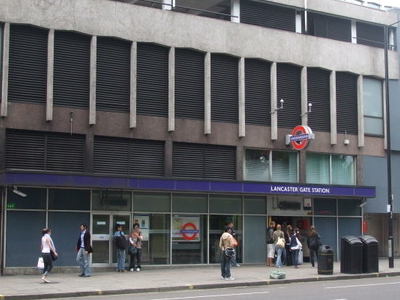 Lancaster Gate station was opened on 30 July 1900 by the Central London Railway (now the Central line). The original station building was typical of the work of the line's original architect Harry Bell Measures. It was demolished and a new surface building constructed as part of the development above in 1968. The development was designed by T P Bennett & Son as an office block but converted soon after into a hotel. In 2004-05 the lower floors of the hotel were re-clad in white stone to a design by Eric Parry Architects. The hotel received planning permission for the re-cladding to include the station façade, but this did not proceed. Here's the our members favorite photos of "Metro Stations near City of Westminster". 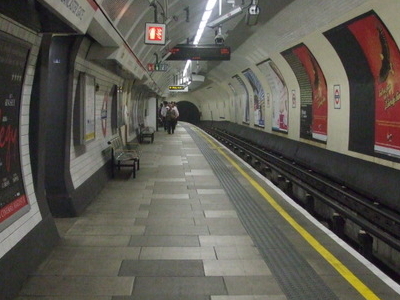 Upload your photo of Lancaster Gate Tube Station!